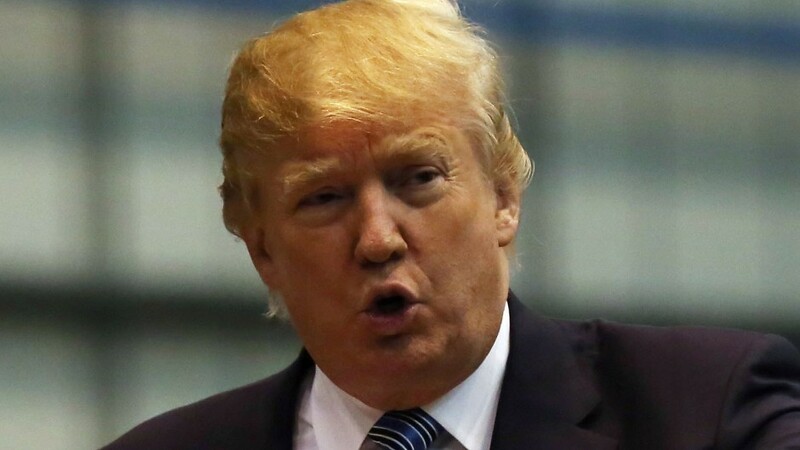 Donald Trump has vowed to take his fight against an offshore windfarm near his north-east golf resort all the way to Europe after Scottish courts threw out his latest appeal. The US tycoon’s organisation claimed yesterday that it was “impossible to have a fair hearing” in Scotland, and that his lawyers were now preparing to take their challenge to the UK Supreme Court and European courts. The move follows a Court of Session ruling which rejected Mr Trump’s appeal against the £230million European Offshore Wind Deployment Centre (EOWDC). The project’s backers urged Mr Trump to “draw a line in the sand” in the wake of the decision, and former first minister Alex Salmond called on the businessman to accept the ruling with “good grace”. But the Trump Organisation vowed to continue the battle against the scheme. “Today’s written judgment is no surprise – it’s impossible to have a fair hearing challenging wind-farm applications in Scotland,” it said in a statement. In February last year, the Court of Session dismissed his bid for a judicial review of the Scottish Government’s decision to allow the 11 turbine development. 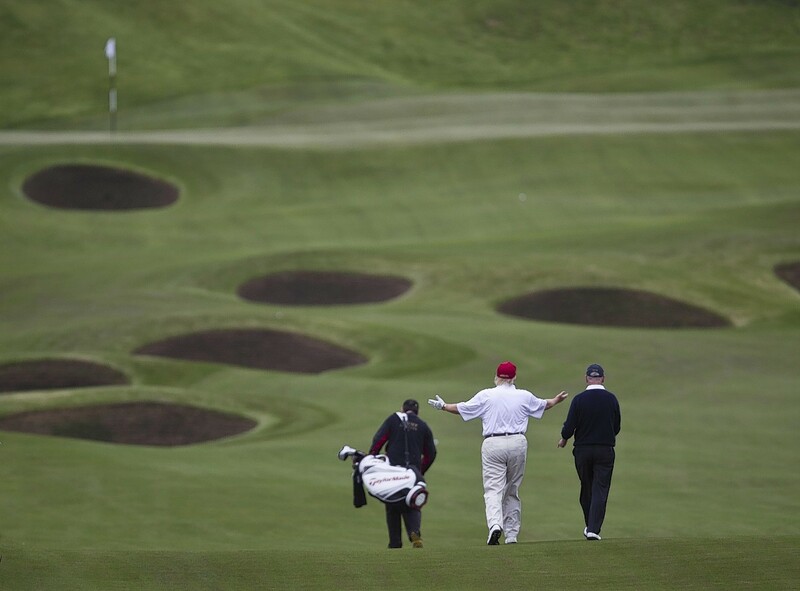 Mr Trump – who believes the scheme will spoil the views from the Trump International Golf Links Scotland – subsequently lodged an appeal of that ruling, but that was dismissed yesterday. The judgement, led by Scotland’s most senior judge the Lord President, summed up the appeal as a claim that a series of “allegedly suspicious considerations” led to the conclusion that the decision was pre-determined and that the Scottish Government ministers showed a bias in favour of the development. However, the ruling concluded that “none of the considerations founded on by the petitioners comes anywhere near to supporting the petitioners’ suspicions”. A separate legal dispute remains ongoing over the electricity sub-station needed for the windfarm, with campaigners fearing toxic waste will be disturbed during construction of the facility at the village of Blackdog. A verdict is due in the autumn. Mr Trump is due in the north-east next week to officially open the clubhouse at his Menie Estate resort. The Trump Organisation claimed last night that the windturbine scheme would never be built. “The EOWDC proposal has now languished in the planning system for more than 10 years and has a long way to go before construction can actually commence,” it said. “Vattenfall, AREG and Technip have long abandoned the project and it’s common knowledge that there is no money available for it to proceed. “Onerous conditions must be purified and the legal challenge to its electrical substation, which is being fought by the entire village of Blackdog, is far from being resolved. EOWDC project director Andy Paine, Vattenfall head of offshore wind development in the UK, told the Press and Journal that the partners remained committed to the project. “We absolutely want to see the project to fruition and we’ve always maintained that position,” he said. “We’re obviously very pleased that on another occasion our project has been upheld. “We would certainly call on others who may be thinking about continuing this challenge to think again, because this is the second time it has been challenged in the courts and it has been found in our favour. “They will have to take their own legal advice and decide how to proceed, but we really believe that it has been tested twice and our position is robust. “Right now we’re looking at project construction start dates in 2017/18, but it depends on challenges. Mr Salmond, the former SNP leader and newly-elected Gordon MP who has been involved in a bitter row with Mr Trump in recent years, urged him to accept the decision. He said that the recent oil price crash demonstrated the need for the north-east to create jobs in the renewables sector, and questioned whether powerful corporations should be able to drag out legal challenges. “We have to find a way to allow people and organisations to have their day in court without it stretching to months and years. 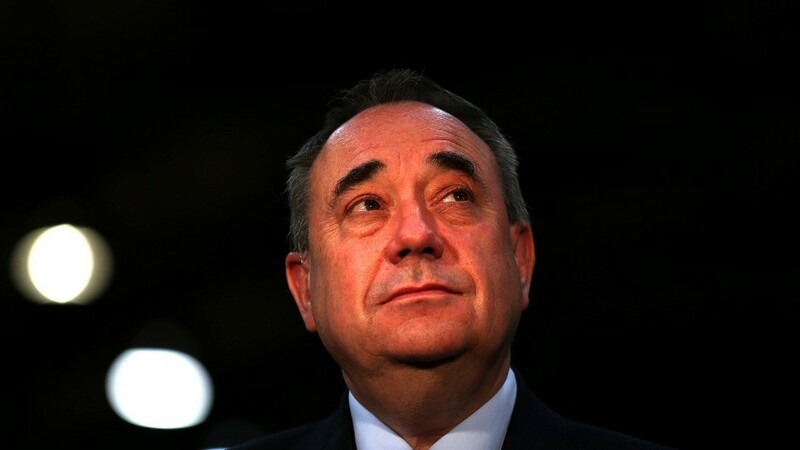 If not then it risks making the ballot box redundant over key decisions,” Mr Salmond said.